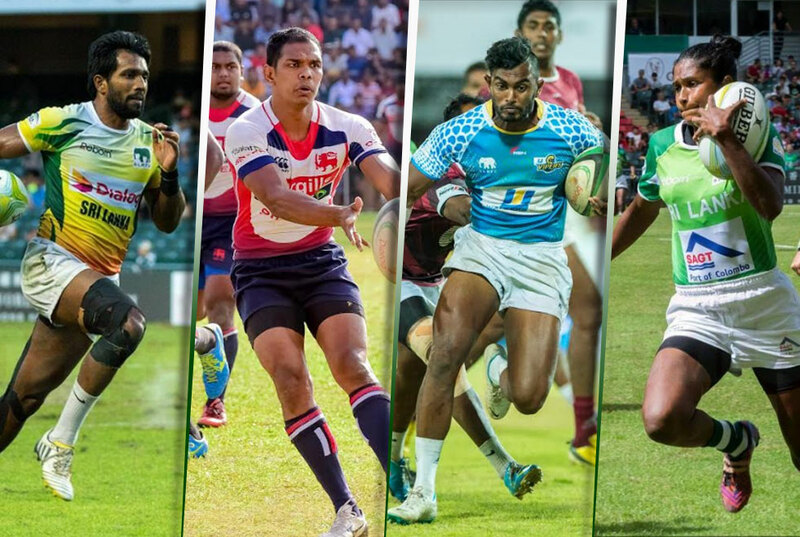 Former Sri Lankan sevens and fifteens captain, prolific fly-half Fazil Marija will conclude his 13-year long national fifteens stint with the upcoming Asia Division I Rugby Championship that is set to take place in Malaysia. The 32-year-old former Kingswoodian will call it quits for his #10 jersey that has been with him for 13 long years ever since he started playing for the national side in 2004. 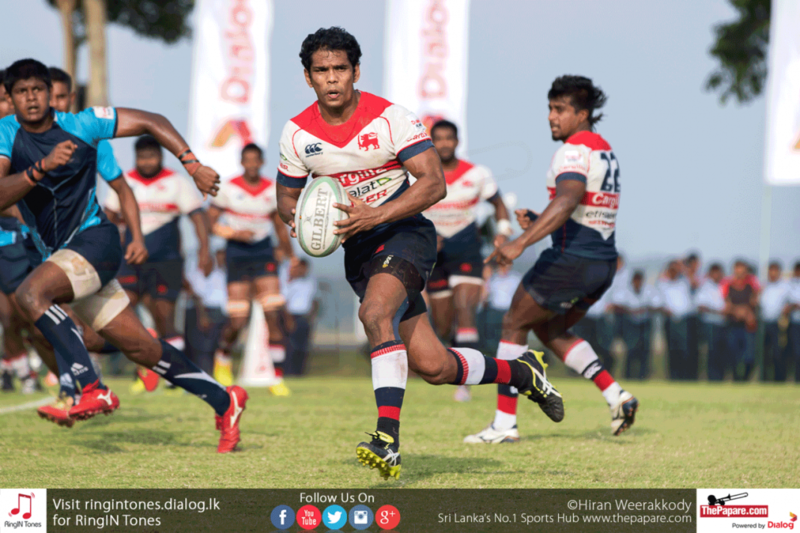 Making his debut for the Tuskers soon after his schoolboy rugby days, Marija evolved to become Sri Lanka’s rugby prodigy as a stand-out player across Asia setting a benchmark in the process. Marija served as the skipper in both sevens and fifteens for a considerable period and his triumph in 2015 where he led the Tuskers to a Asia Division I Championship title will surely be one of his memorable moments. “It has been a great privilege for me to play for my country over the past few years and I have enjoyed every single bit of it. 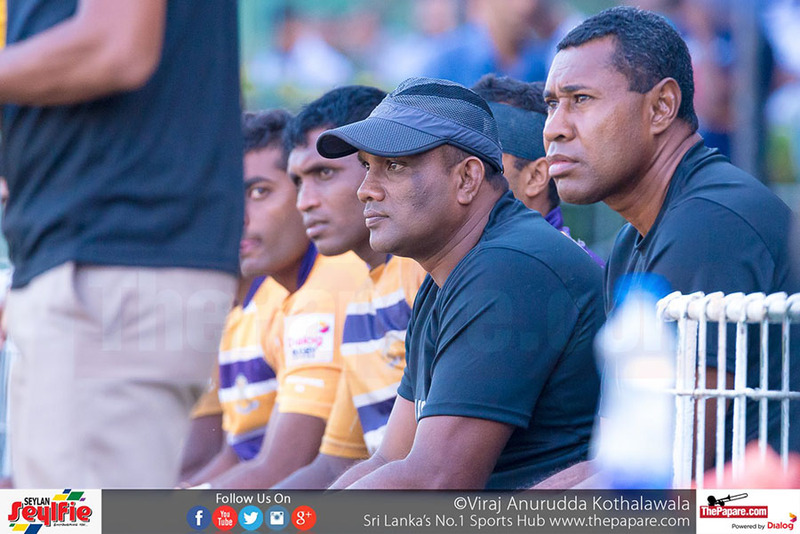 However, Marija is optimistic about his club career and says that he expects to continue another season for his hometown club, Kandy Sports Club. 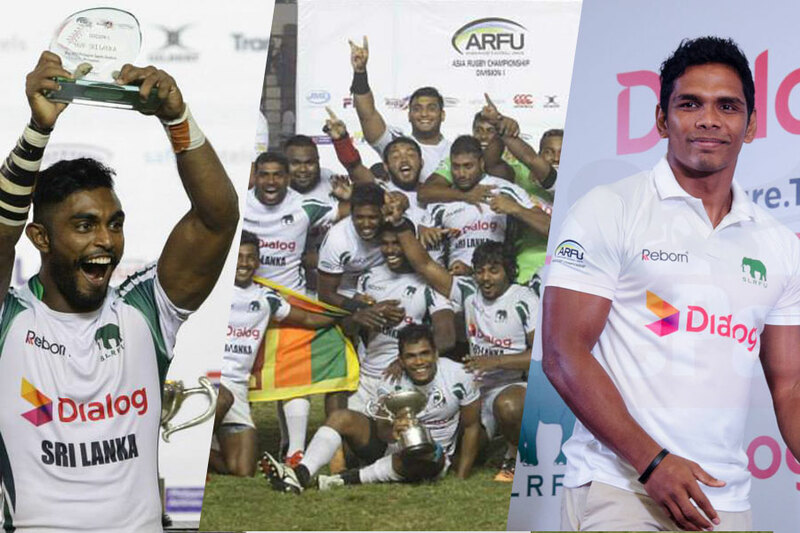 Having represented the Kandy Sports Club all throughout his club career, Marija will go down in history to be one of the most acclaimed rugby players in the country, winning over ten league titles and many more. He is also the only captain to win the Triple Crown which is the league, sevens and knockouts on two consecutive occasions.